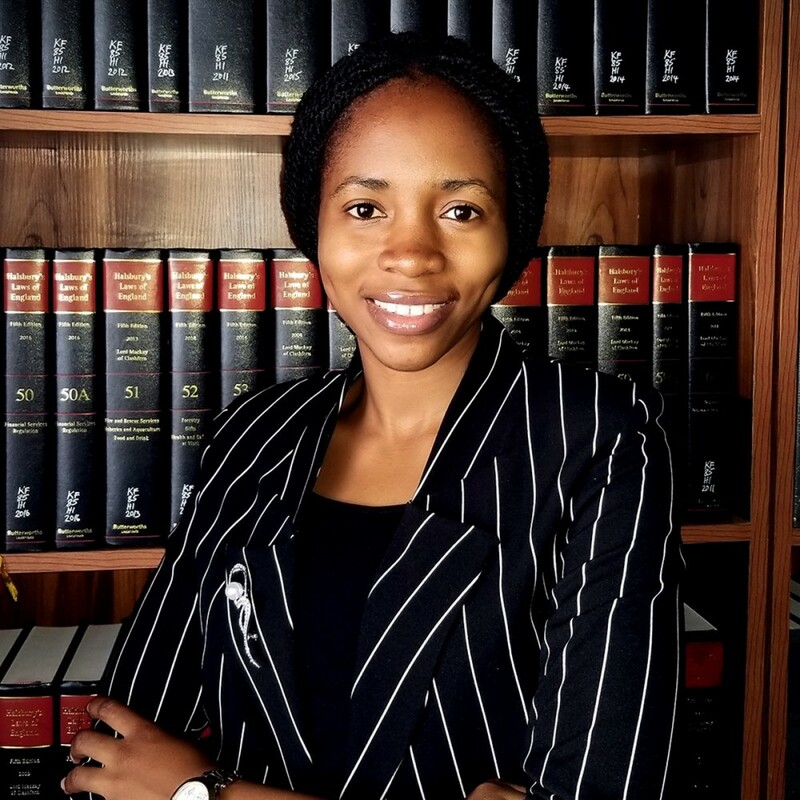 Kolawole, Toluwalope obtained her LL.B Degree in 2013 from the University of Ibadan and was called to the Nigerian Bar in 2014. Tolu has a Master’s Degree in Energy law with a special focus on Power and the Environment. She garnered practical experience in this sector during her stint with one of the Electricity Distribution Companies in Nigeria. Her practice areas include Energy law, Environmental law, and Debt Recovery. She is passionate about the law as a means of social engineering to ensure a better energy future for Nigeria. Tolu is fascinated by global sustainable energy initiatives. She is a member of the International Association for Energy Economics and the Nigerian Bar Association.